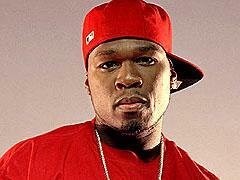 50 CENT ! ! !